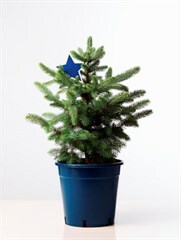 Don’t waste your valuable time endlessly trapesing from shop to shop searching for the perfect Christmas gift. 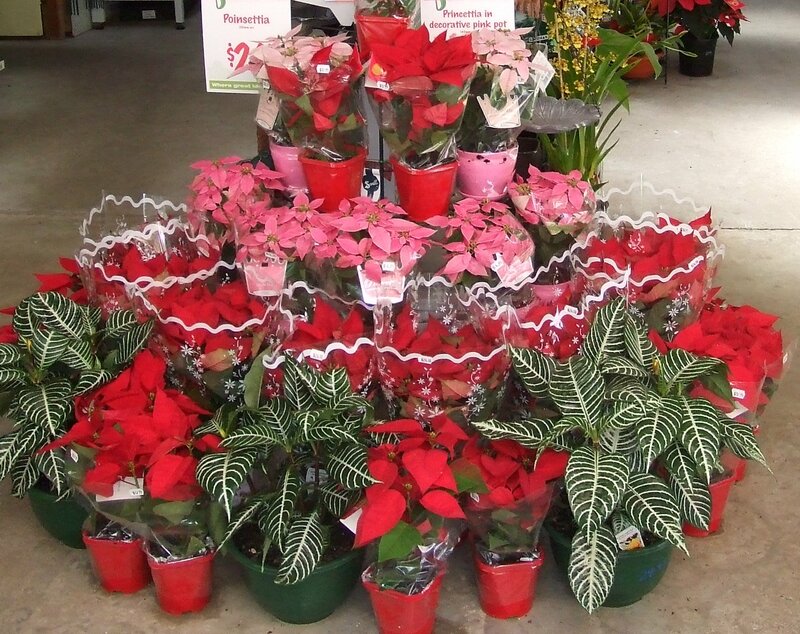 You don’t have to look any further than the Sanctuary Point Garden Centre. 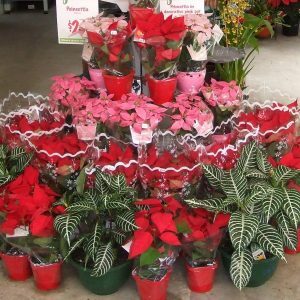 Here at the Sanctuary Point Garden Centre we have an extensive range of seasonal plants, decorative pots, statues, garden art, ornaments and exclusive giftware. 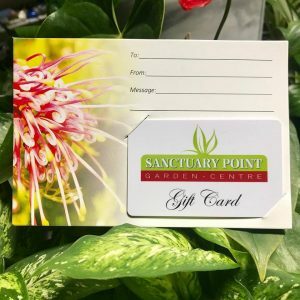 We also have beautifully presented gift cards available so your loved one can choose the perfect gift for him or herself. All gift cards purchased from the 1st March 2018 are now valid for 3 years from date of purchase. To order a gift card for your loved one or get a plant delivered, simply call the nursery on (02) 4443 9032 and we’ll arrange delivery straight away (fees apply). 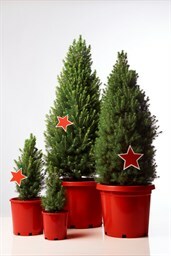 Our range of living Christmas Trees are available from the end of November and each one has been lovingly cared for to ensure you have the perfect Christmas tree at your place. 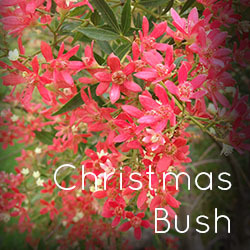 NSW Christmas Bush are in full flower at this time of year and make lovely Christmas gifts, we always have plenty of beautiful stock available during December.